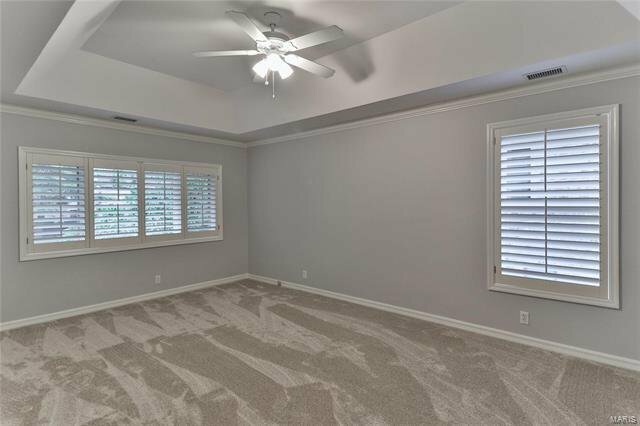 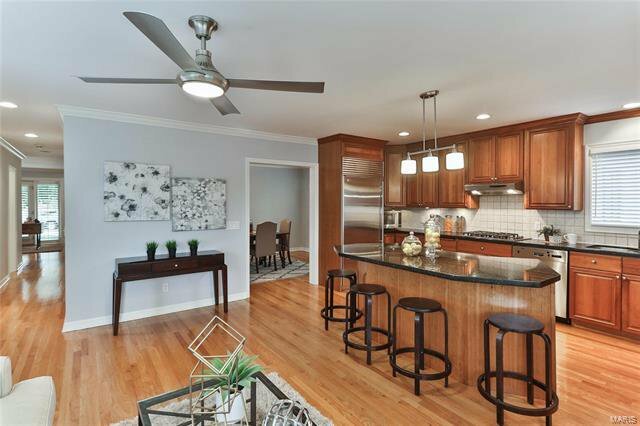 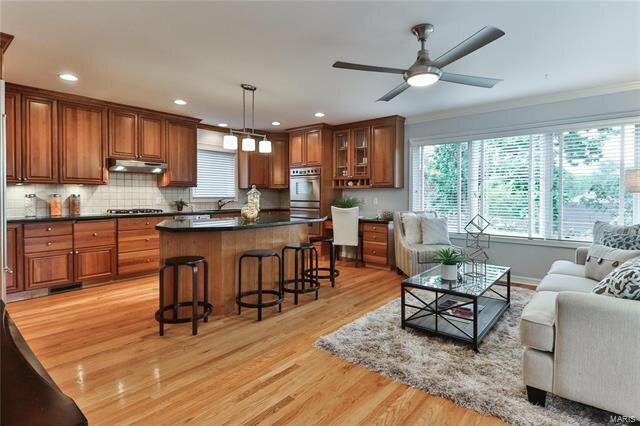 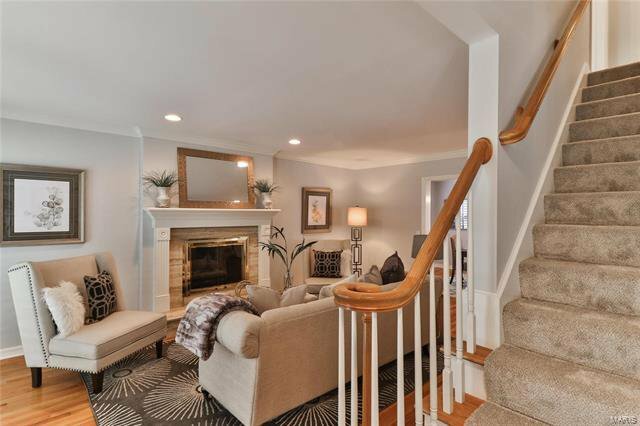 Have you been searching for a wonderfully remodeled Clayton home that feels like new construction? 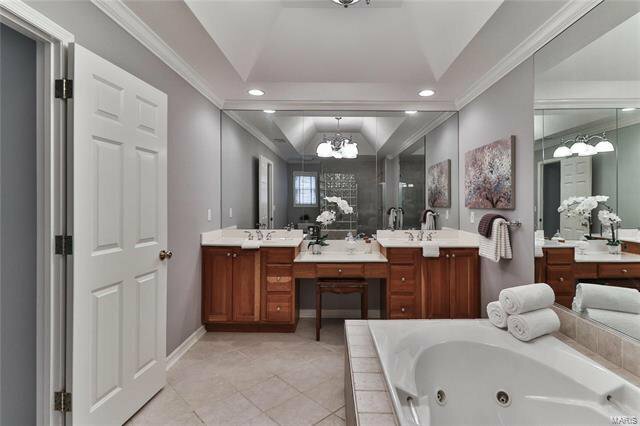 If so, this home is the one you have been waiting for! 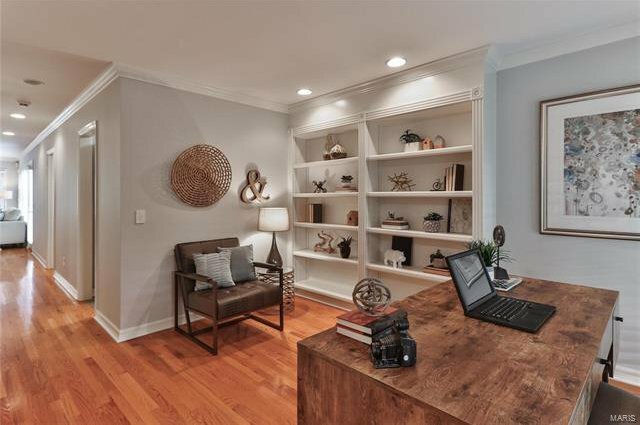 The first floor boasts a coveted, expanded, & remodeled open floor plan with a large, modern kitchen with center island, gracious living room, informal den/office, large dining room, fantastic mudroom/main floor laundry & family room off the kitchen which opens to the lovely deck overlooking backyard. 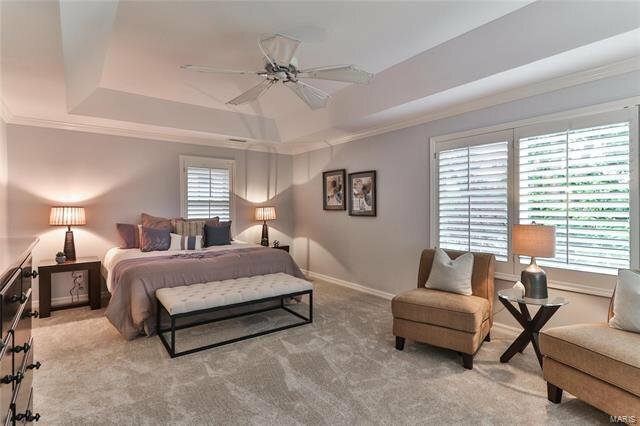 Upstairs, the oversized master suite will wow you with two walk-in closets & large, luxury bath with two sinks, whirlpool tub, & walk-in shower. 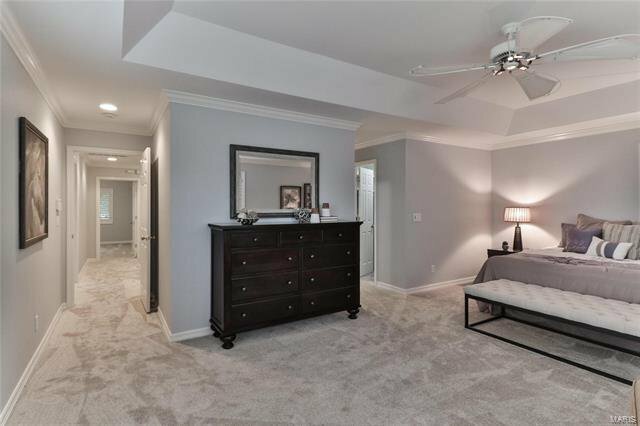 Two more huge bedrooms & a remodeled full bath complete the upstairs. 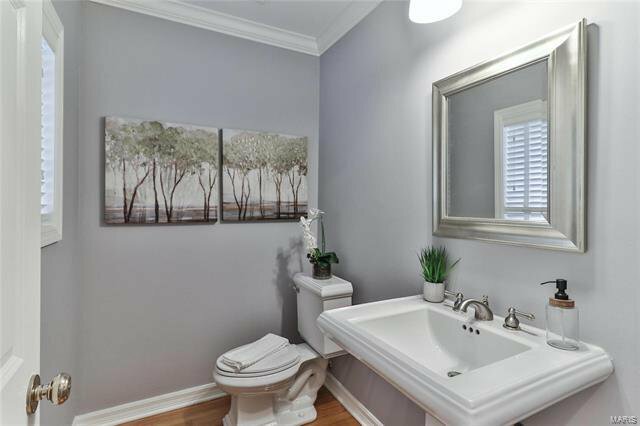 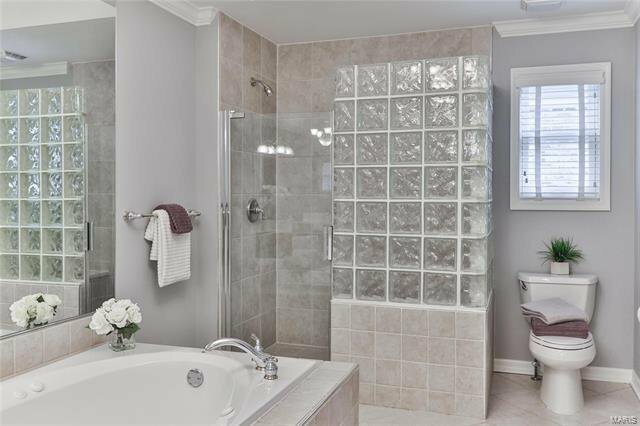 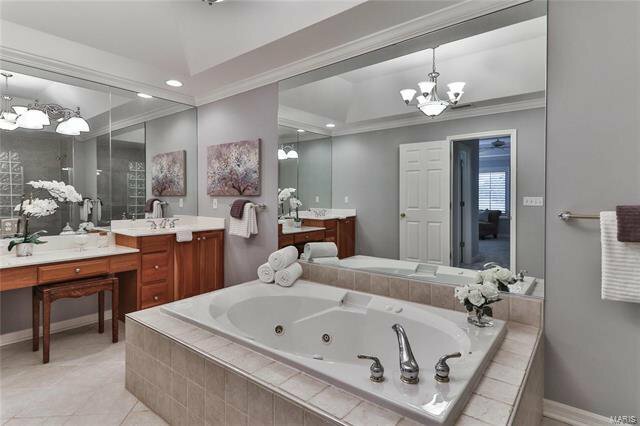 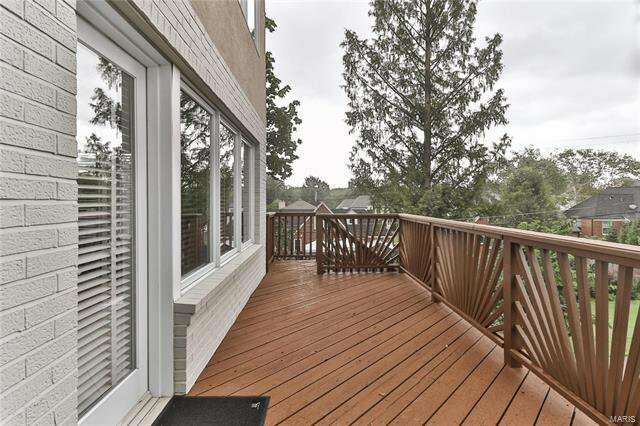 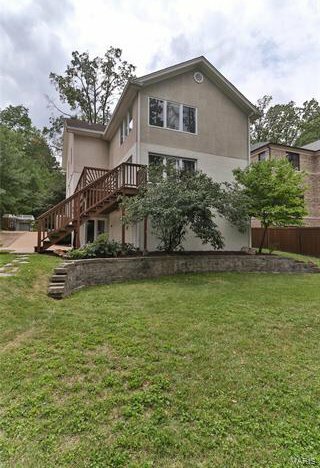 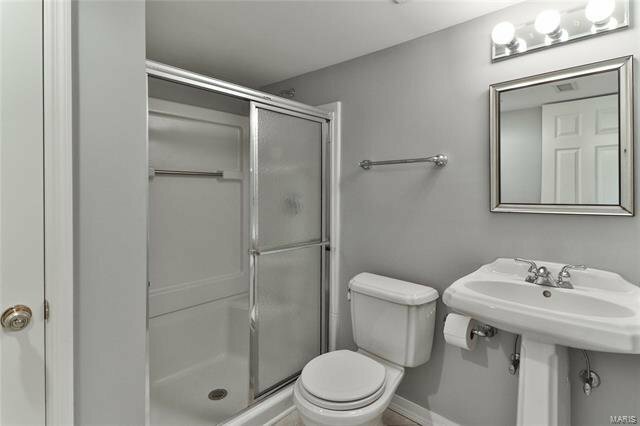 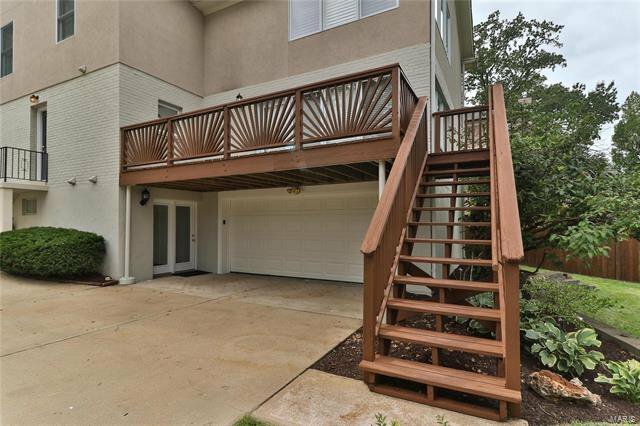 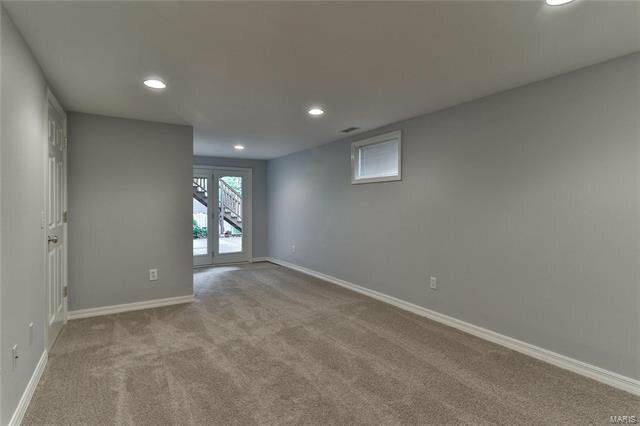 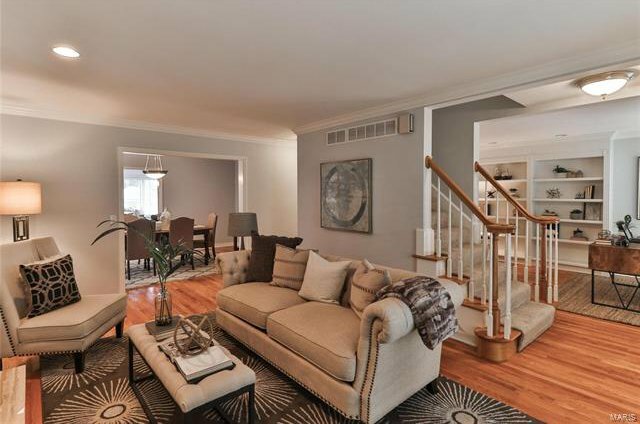 The lower level has another full bath, a recreation room, & access to the modern, oversized two-car garage. 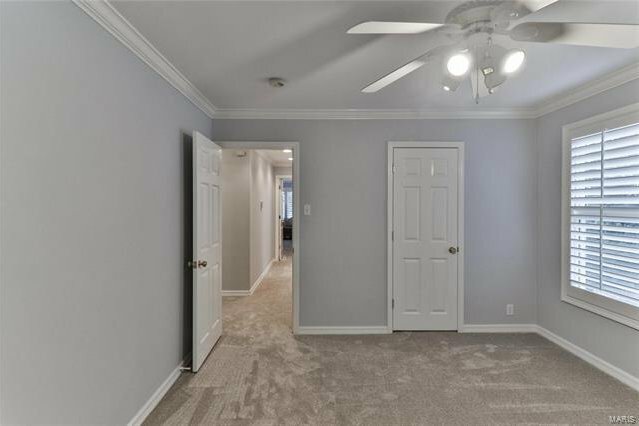 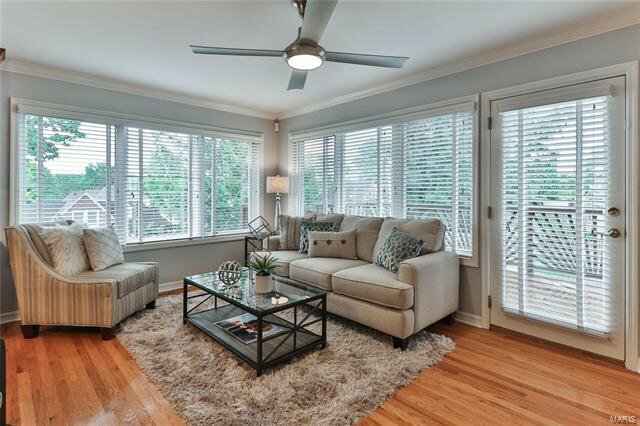 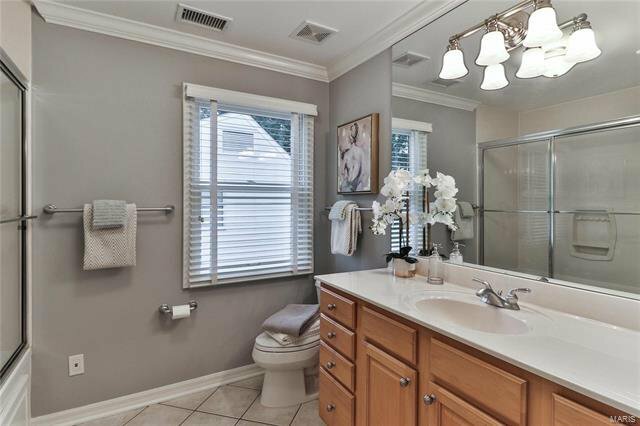 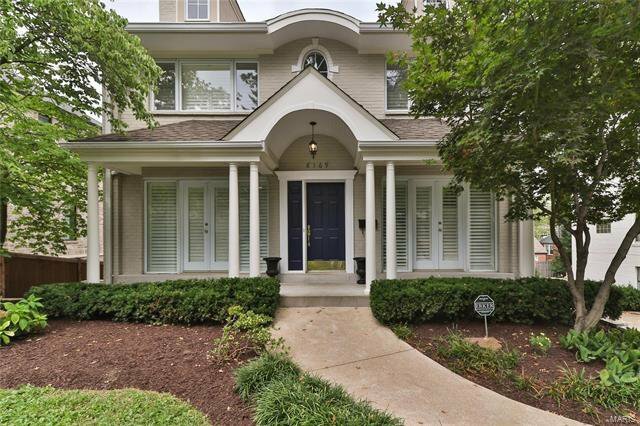 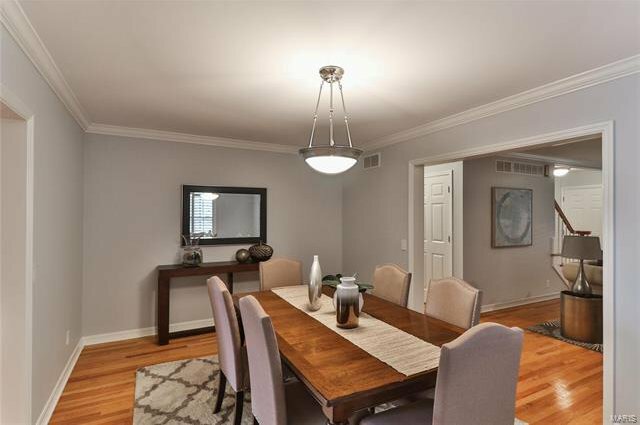 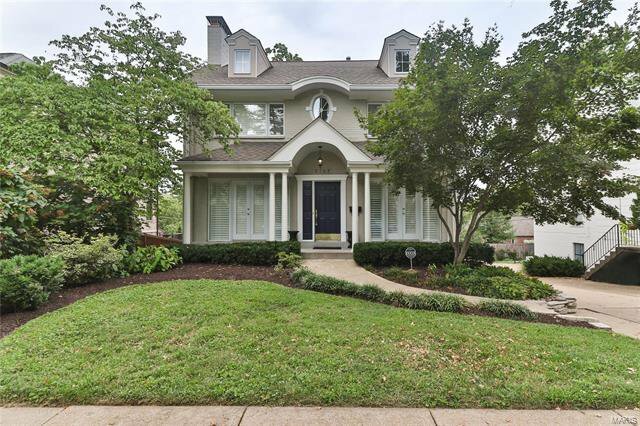 This home is perfect for anyone wanting to be conveniently located to highways, the airport, and within walking distance to all Clayton has to offer - shopping, restaurants, parks, and highly regarded public schools!